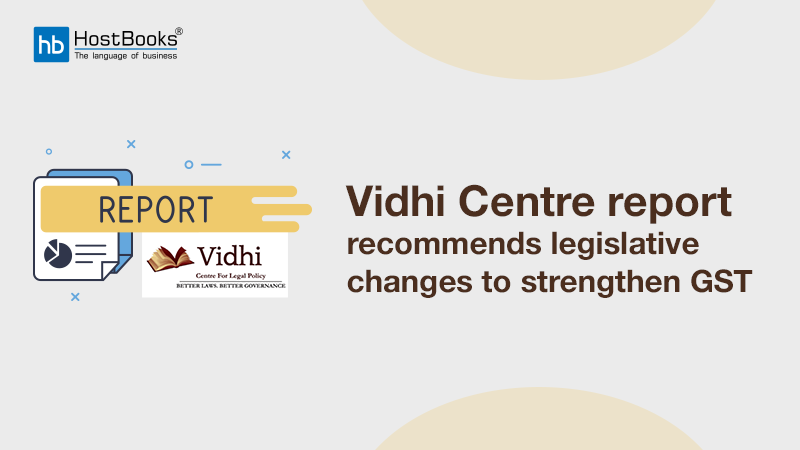 Since the implementation of GST on 1st July 2017, frequent amendments have been going on in the GST law and provisions, which has kept the businesses, professionals, tax practitioners, and even the Government officials on their toes. It is essential for all of us to know the new terms of these changes and understand a few common provisions of GST to manage our businesses effectively. 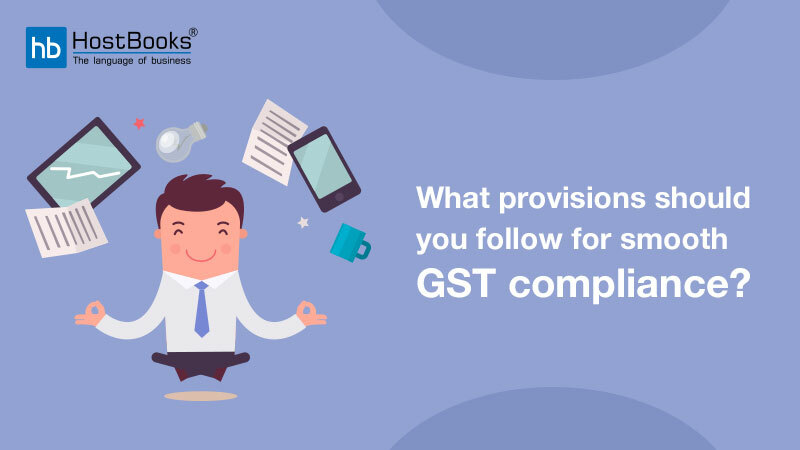 Here is the summary of some of the very crucial pointers which may be used as a checklist for complying with GST administration. The basic idea is simply to spread awareness to remove and reduce the chances of errors and omission in GST circumference. Check if Tax invoices do conform to provisions of GST Laws. Refer Sec 31 of CGST Act along with Rule 46 of the CGST Rules 2017 Check if tax invoice has all contents prescribed as per GST Law Bill of supply or mere delivery challan won’t suffice in case of Inter-State branch transfers between same PAN having different GSTINs. Check if all taxable receipts are against Tax Invoice or Receipt Voucher (in case of advance) In case of the invoice is not issued or same is not reported in returns, please report the same in GSTR 1 and GSTR 3B along with payment of tax and applicable interest. Obtain an aging report for debtors (against the invoices where ITC has been claimed) and see if any invoice has been paid beyond 180 days from the date of invoice. Reverse the ITC for such delay in payment along with interest @18% from the date of taking ITC till the date of reversal. Refer to Sec 16(2) of the CGST Act, 2017. Verify and reconcile E-Way bill data with GSTR 1 filed Reconcile all e-way bills generated along with Invoices reported in GSTR 1. Verify both in terms of a number of invoices as well as value reported in each invoice. For any discrepancy take corrective action in returns. Verify that HSN Code is reported on invoice along with a description. Choose the description carefully which matches HSN code appropriately. Verify the rate of GST applicable to such HSN. 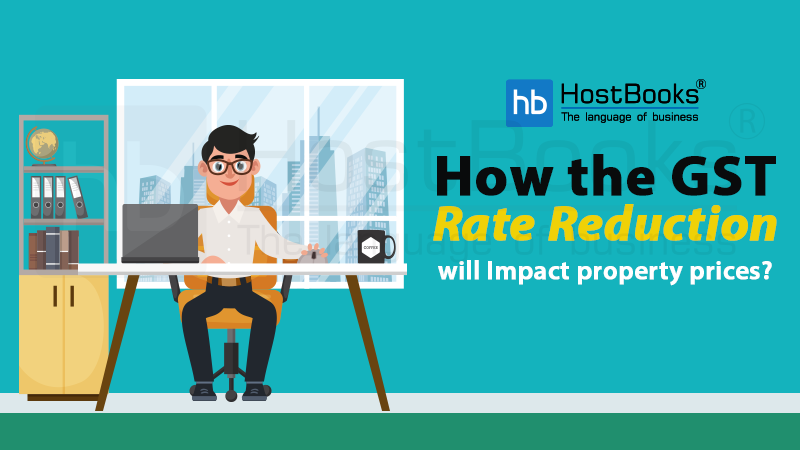 Check changes on HSN and GST Rates from time to time. Carefully ascertain if the supplies made by you are mixed or composite supplies. Tax Treatment is both cases are different. Refer to Sec 2(30) – Composite supply and Sec 2(74) – Mixed Supply Composite Supply – Insurance, packing, delivery or other charges levied in the invoice along with a supply of goods shall be charged at the same rate of GST at which the principal product is charged. This is a Composite supply. Mixed Supply – A supply of a package consisting of canned foods, sweets, chocolates, cakes, dry fruits, aerated drinks, and fruit juices when supplied for a single price is a mixed supply and is taxed at the rate of the item that is taxed at the highest tax. Each of these items can be supplied separately and is not dependent on any other. Any penalty or interest or fine charged on delayed payment by the customer is leviable to GST. GST on such cases is to be payable on actual receipt of consideration denoting such penalty, interest or fine. As and when the value is received, GST on such receipts may be paid. Refer to Sec 12(6) and 13(6) of the CGST Act, 2017. Carefully examine the place of supply provisions to correctly charge type of GST Ascertain the Place of supply provisions applicable in each case and charge correct GST. For intrastate supplies, CGST + SGST shall be applicable and for Inter-state supplies, IGST shall be charged. Also carefully consider Bill to and Ship to scenarios for correct GST applicability. 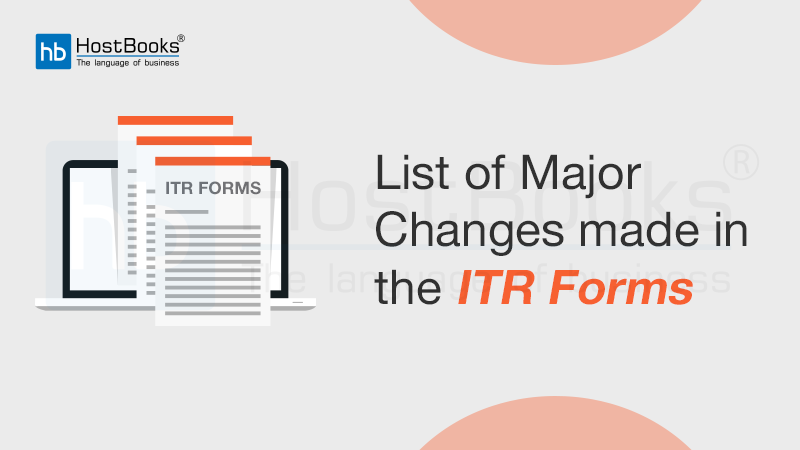 Make a list of all reverse charge transactions along with the applicable date of introduction Discharge GST on reverse charge transactions within the due date. Analyze the eligibility or ineligibility of Input Tax Credit availability in all cases. Never leave any notice unattended. Carefully go through the notice or email from department seeking details or explanation. Do not panic. Prepare details properly and correctly. In case more time is required, obtain an extension of time by writing to the Department. Take acknowledgment of physical letters submitted to the Department. It is important to review the ledgers for the entries passed Periodically review all entries passed in ledgers. If the number of entries is huge, you may take a cut off based on value or based on GL or any other parameter. ITC is not available for stock damaged, destroyed or written off or disposed of. Carefully examine the write-offs in the books or any damages. ITC is to be reversed as per Sec 17(5) of the CGST Act, 2017. It is immaterial that the Insurance claim is lodged. We write off slow-moving or non- moving inventories at the year-end. ITC is to be reversed for all such cases Instead of writing off, if the physical existence of the goods is maintained, then reduce the value of such materials or maintain in books. This may delay the reversal of ITC to the time of physical write off of the goods/inputs. For each year maintain a new document series. Refer to provisions of Tax Invoice, Credit and Debit Notes for provisions The invoice should be a consecutive serial number not exceeding 16 characters. Multiple series may be maintained – i.e. for domestic, exports, etc. Complete the registration formalities on E-Commerce portal to avail GST benefits on purchases made through such portal All major e-commerce website registration of businesses before passing on the benefit of GST ITC. It is important to refer to the individual e-com website policy on availing GST ITC. Review the GST eligibility before each purchase. Provide your GST number to your Travel Agent or on the website from which the tickets are being booked. For hotel accommodation in the same State, ITC may be available but if the hotel is located in some other State, GST ITC may not be available even though the GST is reflected in GSTR 2A. ITC is not eligible for membership of Club, health center or fitness center Review any such membership paid by the entity and do not avail any GST paid on such membership. Reconcile Outward supply details reported in GSTR 1 and GSTR 3B Reconcile outward supplies reported in GSTR 1 and GSTR 3B in various tables i.e. Taxable outward supplies, ZERO rated supplies, etc. Take corrective action in case of any mismatch. Refer to Circular No 26/26/2017-GST dated 29th December 2017 for details of rectification to be done. Reconcile ITC availed in GSTR 3B vs. one auto-populated in GSTR 2A It is important to reconcile details of ITC availed in GSTR 3B and those appearing in GSTR 2A based on invoices uploaded by suppliers in their GSTR 1. Reconcile the Revenue appearing in books of accounts and those reported in returns Carefully, list out all revenue appearing in books of accounts including all other income. Examine the GST implication on such revenue and discharge GST liability for all such cases. Also review GST applicability on the sale of an asset, a motor vehicle which may not be routed through revenue GL. 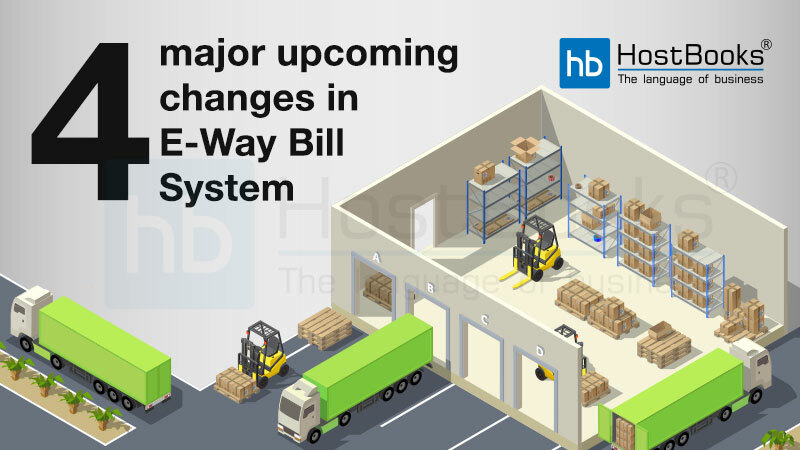 Reconcile E-Way Bills used against Outward Supplies, Inward Supplies, Return of goods (Either generated by supplier or recipient) List down all E-Way Bills issued and reconcile the same with those reported in GSTR 1. Department has issued an advisory for mismatch of data between details reported in GST Returns and e-way bills generated for sales returns. Reconcile sales returns reported in GST Returns (Credit Notes) with the e-way bills generated through the portal. List out all possible Ineligible ITC along with their HSN or SAC details so that ITC may not be availed Refer to Section 17(5) for a list of all such ineligible items. List out all the pending invoices for suppliers and list out the aging analysis of each invoice. ITC is to be reversed for suppliers whose invoices are unpaid within 180 days from the date of invoice. Interest is also applicable in case of reversal. Review on the eligibility of ITC before deciding on capitalization in books of accounts For the capital expenditure where ITC is available, claim ITC and where-ever benefit of GST ITC is not available, capitalize the entire value (Basic plus GST) to avail the benefit of depreciation. Prepare month wise back up of all returns filed (i.e. GSTR1, GSTR 3B, ITC 04, GSTR 9, etc.) It is advisable to keep a proper back up of all the returns filed. Keep the backup of the ERP including all the invoices considered for ITC for that particular GST Return. Ideally, a print out of details would come handy. Keep month-wise GST physical file along with a soft copy of the same. Review the date of receipt of goods while claiming ITC As per the provisions of GST Law, ITC is permissible post receipt of goods (except some exceptions such as receipts at job work premises, receipt by agent, etc.) Hence, Check once if the date of claiming ITC is post GRN date. Care must be taken for month end procurements, where supplier invoice may be date end of the month and goods are received in next month. The Govt. has been taking adequate initiatives regularly to reduce the burden of compliances as much as possible. Maintaining transparency has always been the highest priority. Tax slab of goods for everyday use has now been reduced. Various rules are being brought and existing rules are being redefined. So, keeping yourself updated with the latest rules and notifications will enable you to know your tax liabilities properly. And, complying with the rule is a must for all businesses under GST administration.